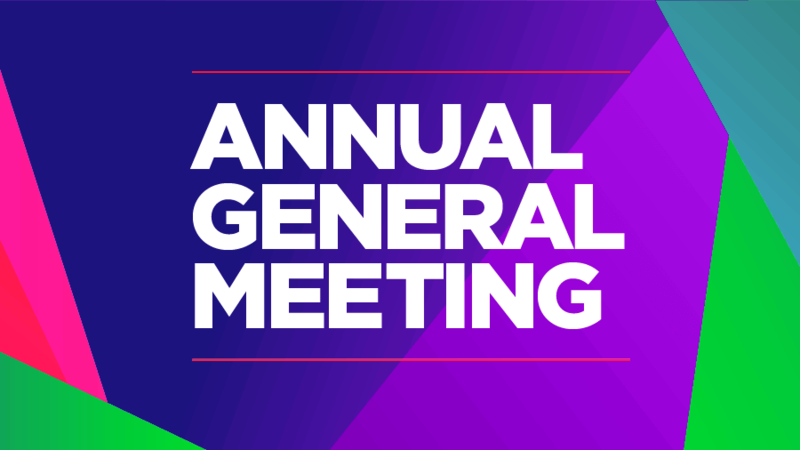 The Culter Theatre Club AGM will now take place on Thursday 22nd March. The previous date had to be postponed due to the adverse weather conditions. We apologise for any inconvenience and hope you can make the revised date. It’s that time of year again when we have the Culter Theatre Club AGM at Culter Village Hall. We'll provide reports on the club, look back at what we've accomplished in 2017, and let you know what we're planning for 2018 - and give you the opportunity to let us know what you'd like to do! We'll also be providing an update on finances and the accounts.